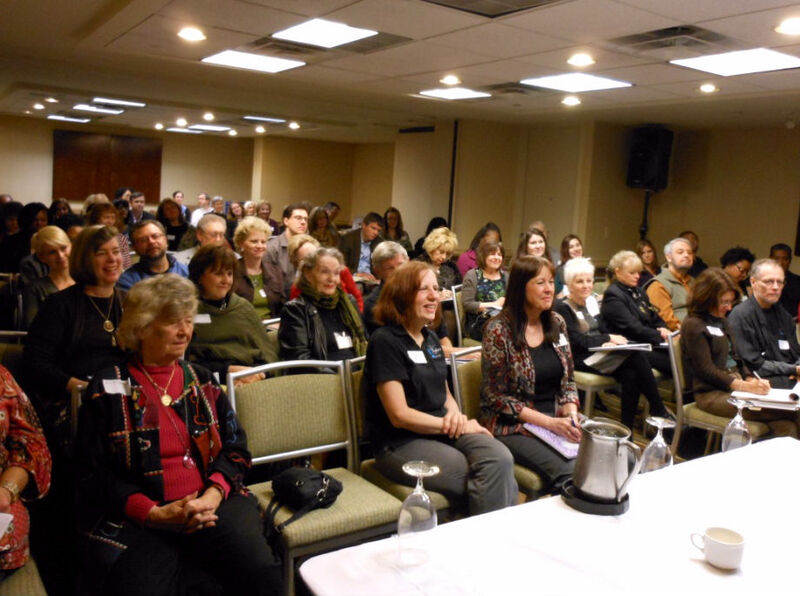 Earlier this month the Atlanta Writers Conference hosted a group of literary agents from various New York agencies. 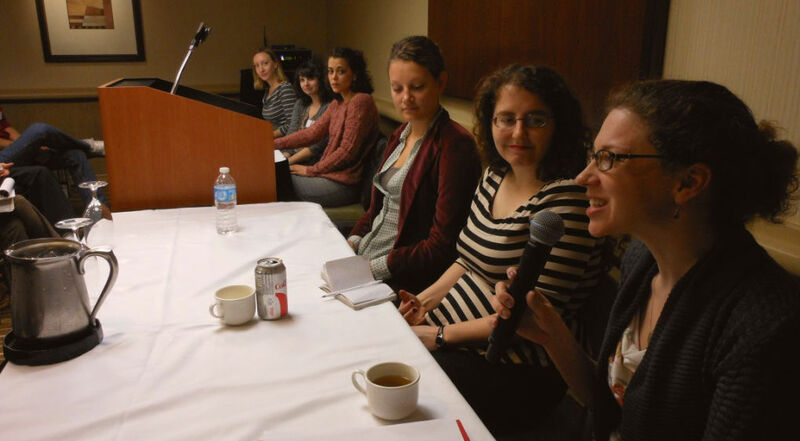 The agents’ panel discussion covered traditional publishing topics from querying etiquette to debates in vampire genre writing. 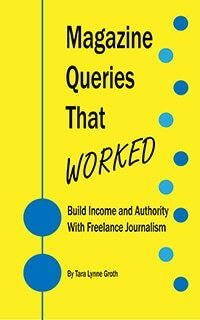 How many queries does an agent receive each week? The general consensus from the panel’s responses was approximately 200 e-queries each. This does not include email correspondence with writers they are already contracted with, editors, publishers and general-everyday-life emails. How many manuscripts does an agent read every year? Approximately 20. The agents explained they request many more than 20, but if the manuscript begins to lose their interest they will not finish reading it. How many new writers does an agent sign with each year? About 5. Agents are publicists. An agent is a writer’s conduit to a publisher. That’s it. When agents handle film rights they can help the writer stay involved with the screenplay adaptation. Agents only negotiate the option of the film rights. The production company is responsible for coordinating screenwriting. One general comment from the panel was that there is no interest in any more vampire stories. What about zombies?” A writer asked.